We have made a slight change to our prescription form. The form is very similar to the existing form and self explanatory but you will need to delete any bookmarks you have to the existing form as it will no longer be available. Any details you have saved will however be lost. 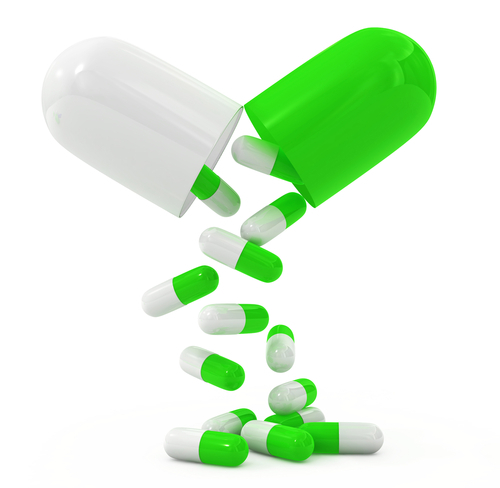 If you are on long–term medication you may be issued with a repeat prescription slip listing all your medication. To request a prescription you should tick the required items on the slip and submit it to us at least 24 hrs before you require your prescription. You can also order on line using the link below. Requests without your slip will involve delay. We only accept telephone requests for repeat prescriptions in emergency situations. If you need something from your repeat prescription immediately please dial 01236 769333 and choose OPTION 4. Outwith Practice opening hours your community pharmacist may be able to issue an emergency supply. If you would like your prescriptions posted to you then please enclose a stamped addressed envelope. Please allow an additional 48 hrs for postal delays, longer at bank and public holidays. Please only order items that you need and make sure that you get your re-order slip back from your pharmacy. Please do not ask your pharmacy to automatically order items for you as this can lead to confusion with your prescriptions. If you have any queries regarding your medication then please call our pharmacists, Mrs Fiona Graham or Mrs Gina Taylor to discuss your concerns. They will also help sort out your medication when you come home from hospital and are the best people to speak to about your medication and any changes.